Delaware police have charged a juvenile in connection with last week’s assault of a Delaware man on the city’s bike path. Meanwhile, officers are still searching for a man they say assaulted a girl in a separate incident on the bike path two days earlier. Police said Wednesday that officers are taking the time to perform extra patrols along the bike path after the two incidents last week. Police said there have been no incidents on the bike path since last week’s attacks. A charge of assault has been filed against a 16-year-old boy involved in a fight on the bike path between East Winter Street and East William Street on June 2, police said. The case has been referred to Delaware County Juvenile Court. Josef Andrew Hutchinson, 18, of Delaware, was seriously injured by the 16-year-old in a fight and was transported and admitted to OSU Wexner Medical Center, police said. Hutchinson was released from Wexner the following day, hospital staff said. Hutchinson and the boy knew each other. Two days before the fight, a 17-year-old girl from Prospect, Ohio, said she was assaulted by a stranger on the bike path — near where the path crosses U.S. 23 and River Street on the east side of the Olentangy River — about 5:30 p.m. May 31, police said. The girl told police a man ripped her clothes and touched her inappropriately. Delaware Police Chief Bruce Pijanowski said the incidents were not related and said the decision to add an extra patrol was merely a precaution. 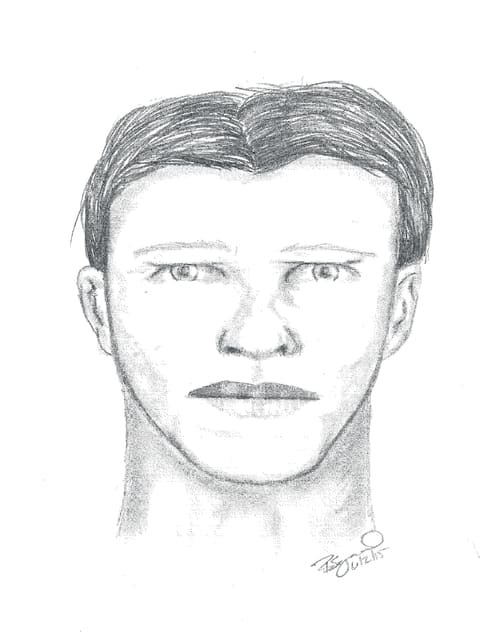 Police last week developed a sketch of the man who they believe is responsible for the May 31 assault. The girl described the attacker as a white male, about 5-foot-8 with a medium build, brown hair with some stubble on his face, and tattoos on both arms. He was wearing a T-shirt and jeans. Police are urging anyone with information regarding the incident to call 740-203-1111. Both incidents remain under investigation, police report.